What Happens When I Arrive at the Downtown Office? 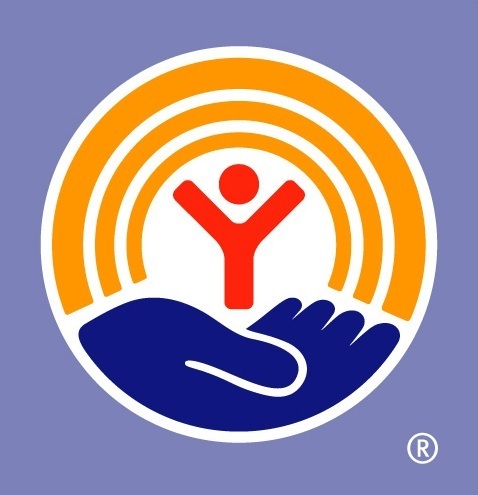 The Alachua County Tax Collector’s Office raised almost $9000 in this year’s United Way Campaign, a new record for the organization. “We had incredible support this year, and came up with a new and innovative fundraising campaign to really get our staff involved,” said Linda Power, Human Resources Administrator. The $8,955 raised this year by the organization is a $1,100 increase from last year, and a $2,500 increase from 2012. 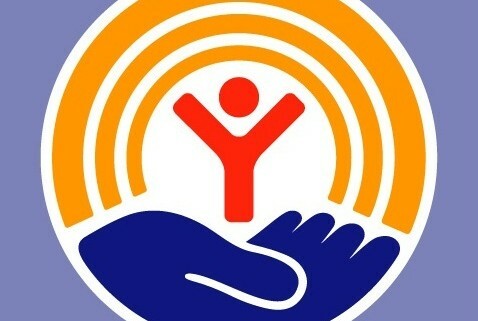 More information on the United Way of North Central Florida can be found on their website, www.unitedwayncfl.org. Congratulations to our 2019 Management Academy Graduates! Gator Up! UF Plates Available at our Office!